In a move to trash Vijay Mallya's claims, the CBI has this week submitted a video footage of Mumbai's Arthur Road Jail to UK authorities. Earlier, the Westminster Magistrate's Court in London had requested India to compile a detailed video of barrack 12 after Mallya complained about conditions at Indian jails. The eight-minute-long video, according to media reports, shows that barrack number 12 has enough sunlight and a courtyard. In addition, the barrack has a washing area, a personal toilet and a television set. The CBI has also apparently assured that Mallya will be provided with clean mattresses, blankets and pillows in the jail. 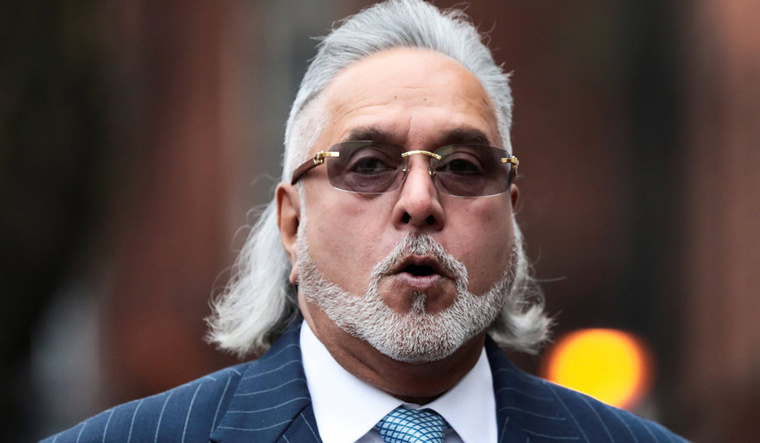 On July 31, the UK court had asked the CBI to submit, within three weeks, a video of a cell at the Arthur Road Jail in Mumbai where they plan to keep Vijay Mallya post-extradition. With the date set for closing arguments in the high-profile extradition trial on September 12, Indian authorities are positive about getting a favourable order in the case. Mallya had appeared before the Westminster Magistrates' Court in London where both defence and prosecution presented clarifications on Barrack 12 at Arthur Road Jail in Mumbai, where Mallya is to be held post-extradition.